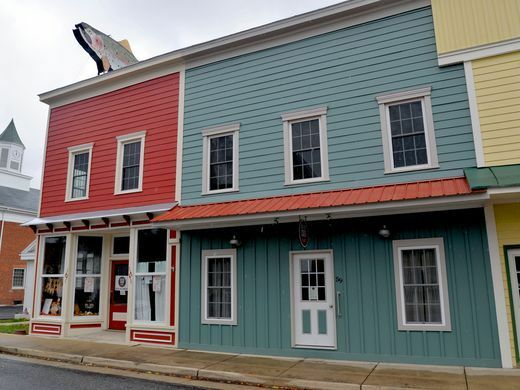 "Small town, big cider: Monterey's Big Fish Cider" - Big Fish Cider Co.
Big Fish Cider was recently featured in the Staunton News Leader with an article by Staff Writer, Laura Peters. “Tucked in the Allegheny Mountains in the small town of Monterey is a big-time, small-batch cider operation. Big meaning, they sure do get around and have some great recognition. Just two years in the making, Big Fish Cider Co. has already racked up a number of awards and has a distribution that reaches Charlottesville, Staunton, Roanoke and Lexington — just to name a few. Plus, you can’t miss them.